Wang Yongnian, an 87-year-old resident in the Jiaxinglu Community in Hongkou District, Shanghai, receives day-time care from a community elderly care center at a resident service station, which also has an activity room, a healthcare center and a dining hall. He is satisfied with the services provided by the station. There are five such stations in the community, and 35 in the entire district. Residents there can enjoy convenient and quality services within a distance of around 15-minute walking. In 2018, during the annual sessions of the National People's Congress (NPC) and the Chinese People's Political Consultative Conference National Committee, also known as the Two Sessions in China, many policies related to the enhancement of people's livelihood were established. This year, as the Two Sessions opened, there is a noticeable improvement in people's livelihood, with a more pleasant living environment, better medical and elderly care services and more stable jobs under a more reliable social security system. Ensuring the people live a better life has always been the pursuit of the Communist Party of China (CPC) and the Chinese Government. Early in 2013, in his second year as general secretary of the CPC Central Committee, Xi Jinping stressed the importance of pursuing progress while ensuring stability and improving the living standard of people. "The CPC seeks happiness for the Chinese people," Xi said at an NPC panel discussion. "Whatever issues the people are unhappy about or dissatisfied with, we must work hard to solve them." The coherence of this plan has been achieved through various policies. At the First Session of the 13th NPC last year, Xi emphasized taking more concrete measures in ensuring and improving people's living standard, strengthening and developing new approaches to social governance, winning the battle against poverty, promoting social fairness and justice, and making steady progress in ensuring people's access to childcare, education, employment, medical services, elderly care, housing and social assistance. Looking at government work reports delivered by the premier of the State Council, China's cabinet, to the NPC in recent years, a large part of the content has been devoted to the policies surrounding people's livelihood. One of the fundamental purposes of China's economic development is to enhance people's livelihood and welfare. The year 2018 not only marked the 40th anniversary of China's reform and opening up, but also the first year of implementing Xi Jinping Thought on Socialism With Chinese Characteristics for a New Era. 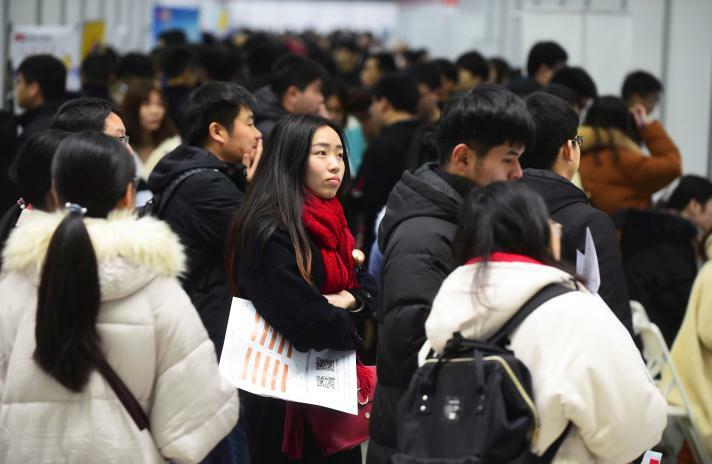 According to the Report on the Work of the Government 2018, multiple measures, such as boosting employment, increasing incomes, strengthening the social security system, developing fair and high-quality education and carrying out the Healthy China 2030 initiative, were introduced to improve people's living standard. Faced with new changes in economic development in 2018, the Party and the Central Government ranked improving employment as a top priority. The State Council emphasized stable employment in a circular, proposing a series of policy measures, such as supporting the stable development of enterprises, boosting employment and business startups, launching a large-scale vocational skill training initiative, and offering timely assistance to unemployed people and laid-off workers. In addition, the government put forth various programs to address employment for university graduates and other targeted groups. One of the initiatives aims to select graduates to work at the community level throughout the country. The policy of secured loans for entrepreneurs has also been improved to create more jobs by encouraging business startups. In 2018, the government continued to raise basic pension payments for retirees and basic pension benefits for rural and non-working urban residents. China is committed to raising the personal income tax threshold, creating expense deductions for items like children's education and treatment for serious illnesses. 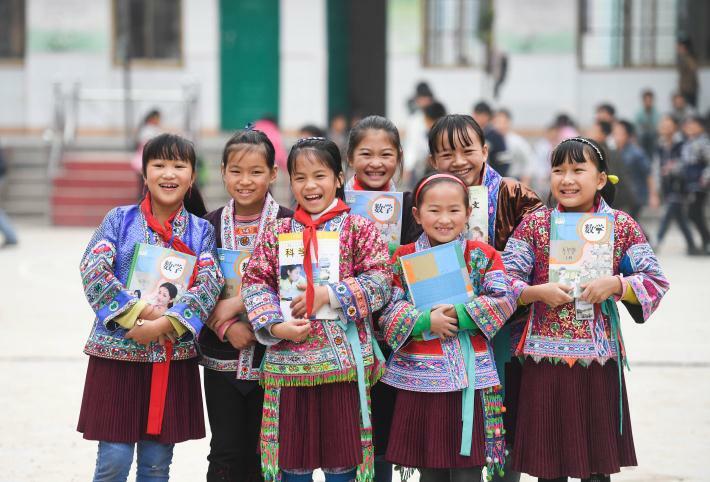 Over the past year, China has promoted the integrated development of urban and rural compulsory education and continued to tip funding for education toward poor areas and weak links to ensure that everyone has equal access. 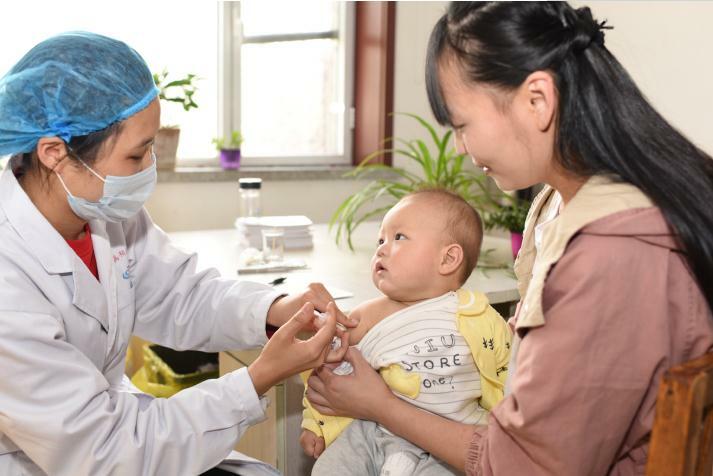 By raising basic medical insurance and serious illness insurance benefits, strengthening medical staff training and developing new ways of conducting food and drug oversight, the government aims to maintain the physical and mental health of its people. Environmental protection law enforcement has been enhanced and various pollution control methods adopted, ensuring further improvements in the working and living environment of Chinese residents. Governments at all levels have strengthened efforts to meet people's basic living needs, steadily raising urban and rural subsistence allowances, social assistance benefits and benefits for entitled groups, so that care and compassion can reach everyone. The government has stepped up targeted poverty alleviation, and more has been done to develop local industries, education and healthcare. Measures have been tailored to individuals and households to ensure that seniors and people with disabilities or serious illnesses receive the assistance they need. Government expenditure in 2018 was 21 trillion yuan ($3.14 trillion). The structure of budgetary spending showed that more financial allocations were used for the public good to benefit people, with spending inclined toward innovation-driven development, agriculture, rural areas and its residents, and the improvement of the living standard. As Wang proclaimed his satisfaction with life in the community-based care center, Lu Yihe and his family, who live in Lianzhang Village, Lianjiangkou Township, Yingde City in south China's Guangdong Province, began a new life after rising out of poverty. Back in 2016, they were still poverty-stricken. With the implementation of the poverty alleviation policy and the increased spending on improving people's living standard, Lu began his career in the farming and breeding industry with the help of the local government. In 2018, Lu and his family achieved an annual income of nearly 100,000 yuan ($14,965), nine times that of 2016, and were successfully lifted out of poverty. Official data from the National Bureau of Statistics shows that China's 2018 GDP reached 90.03 trillion yuan ($13.28 trillion), indicating economic progress and social stability. 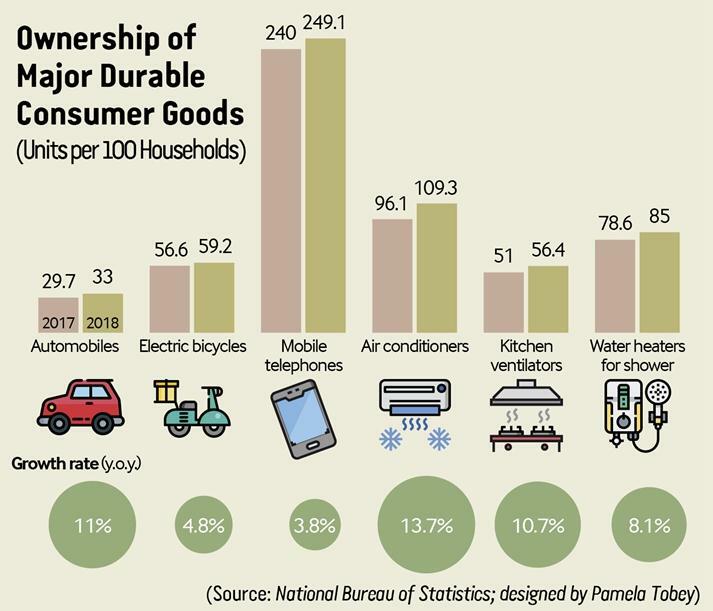 China's per-capita disposable income was 28,228 yuan ($4,165) in 2018, up 6.5 percent year on year in real terms after deducting price factors. Compared to 2017, more than 13.86 million rural residents have been lifted out of poverty in 2018.